Assembly's Spring/Summer Gathering returns in 2018! 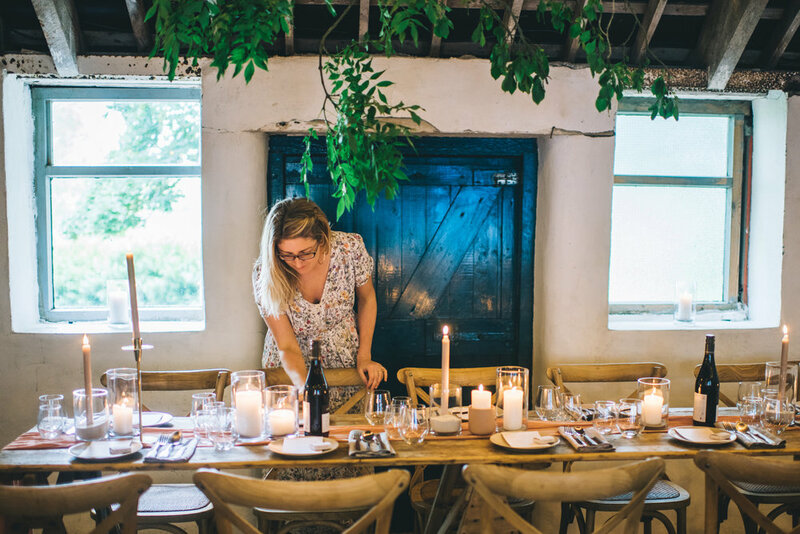 Celebrate with us the return of the lighter Spring evenings as we gather at the warm-hearted small-holding farm of Jo & Erin from The Edible Flower in rural Co. Down (outskirts of Saintfield). 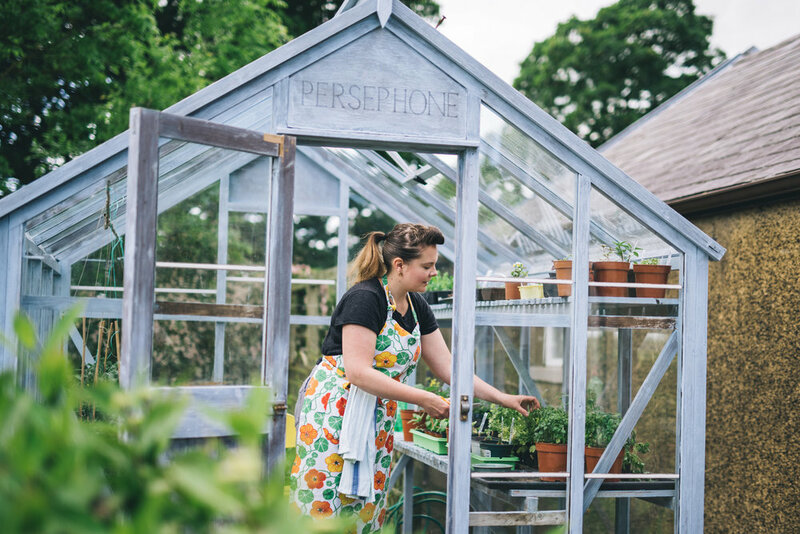 Together we will enjoy a workshop from The Edible Flower team as we learn how to forage and go through the simple principals of growing our own veg and learn from their extensive seasonal vegetable garden. Our second workshop will get your creative juices flowing as we hear about urban beekeeping from Tonya from Infinity Farm and learn how to make either our own natural lipbalm from beeswax and honey or our own beeswax wraps to use as a more eco-friendly alternative to clingfilm, plastic wrap or tinfoil. Food and drinks will be flowing throughout and we will sit down to dine on three delicious courses of homemade local food served by Erin & Jo and before retreating to the campfire to relax and hang out. Our Spring/Summer Gathering will be a beautiful time of recharging, reconnecting and investing in your creative path in the company of other honest and inspiring women. + Assembly Gatherings is a female-only event - sorry fellas. + Please dress in layers, as we will be both inside and outside for different parts of the evening. It may be Spring, but it's still Northern Ireland! + We will always cater for your dietary needs without compromise so please let us know what you need in the form. + Feel free to bring your camera to capture the evening if you wish. Assembly is a safe, instagram-loving space! + You do not have to be part of a creative profession to attend Assembly - the heart of the gatherings is to connect with other women who are creatively inspired. + If you are a breastfeeding or new mama, don't feel left out. Babes in arms (or slings or prams) are welcome. Just let us know what you need. + More specific details about the event will be sent to those that have purchased tickets the week before the event!